Steve Davies has been running The Alternative Board in Nassau County since 2002. Under his leadership, the Nassau County chapter has become one of the ten largest in the world, and over 60% of its business owner members have been participating for over five years. 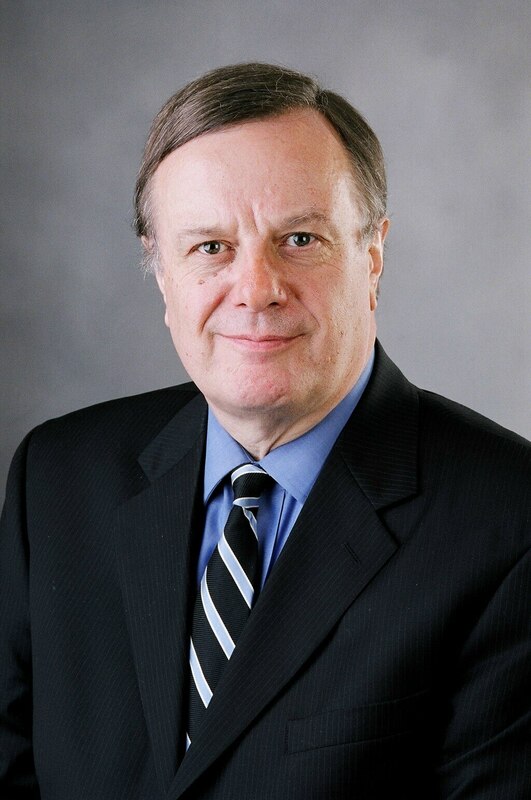 Following a successful career with Barclays Bank in England, Steve moved to Long Island and founded US Computer Group. He grew this cutting edge IT services company swiftly over the following decade and it became one of the premier forces in its industry with $25 million in revenues and over 200 employees. This growth placed the company on the INC Magazine list of the 500 fastest growing companies in the US for five consecutive years and it was inducted into the INC 500 Hall of Fame. Steve was named a regional winner in the Ernst and Young Entrepreneur of the Year program for his accomplishments. Steve is a dynamic entrepreneur with business experience in diverse industries. He brings a unique perspective by combining a strong financial background with a proven track record in leading companies through explosive growth. Major skills are in strategic marketing and positioning, creating and implementing growth strategies, resolving management issues that affect growing companies and creating financial reports that help in running a business. Over the last decade he has helped countless business owners accomplish their dreams.